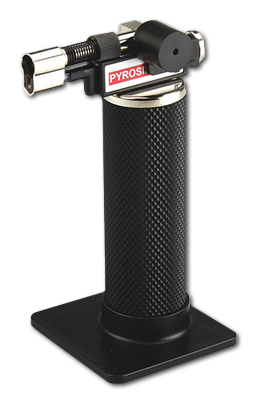 Pyrosil® has undergone tens of thousands of adhesion tests, scoring tests, scratch tests and abrasion tests by SURA Instruments, ink manufactures, independent testing laboratories and customers. By evaporating a proprietary chemistry, which is mixed with propane or natural gas and then burned – SiOx (Silicon Dioxide) is deposited onto substrates. SiOx creates high surface tension for improved hydrophilicity (wettability) – but also changes the surface, resulting in improved adhesion. Pyrosil flame treatment deposits a reactive layer of SiOx onto substrates. This increases adhesion and increases surface tension. What does a PYROSIL layer look like? By adjusting the Pyrosil® layer – we can optimize the benefits. » Get Skype, call free! You MUST have Skype on your computer to use this app.